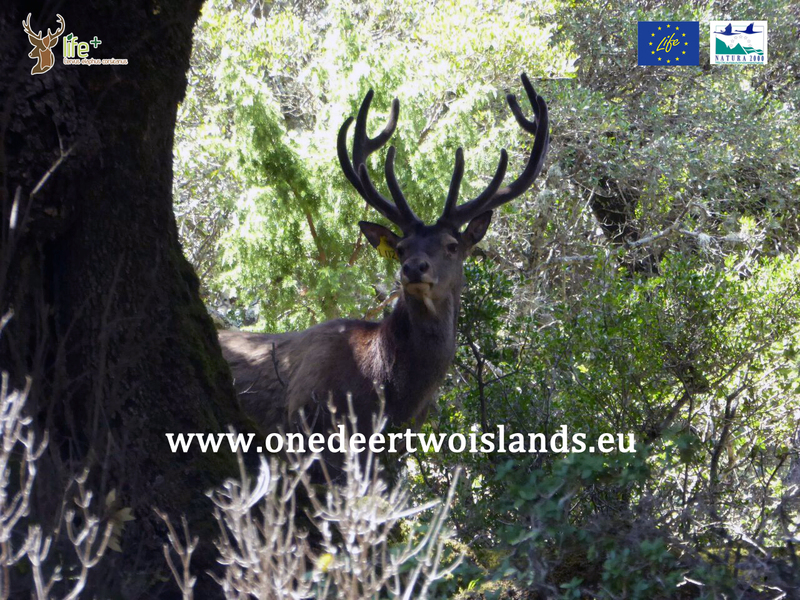 On March 1st and 2nd the final conference of the Project LIFE+ One Deer Two Islands will take place. The conference will take place in Cagliari at Manifattura Tabacchi - Viale Regina Margherita 33. To register click on this link. The conference will be held only in Italian.